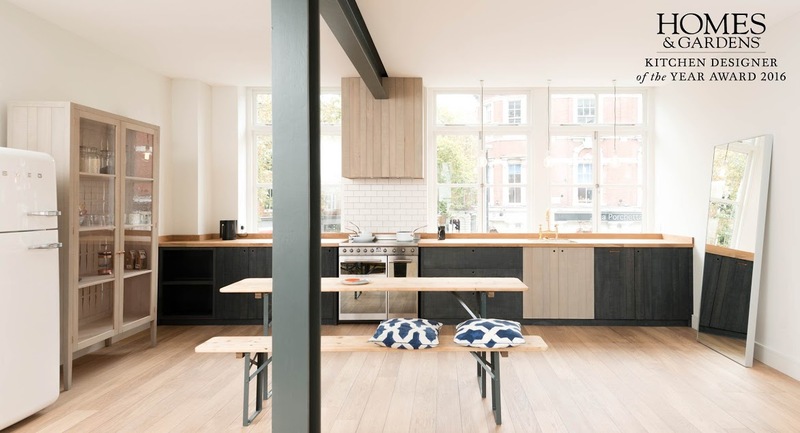 Internationally recognised kitchen manufacturers and designers, DeVOL have collaborated with young and uber talented English designer, Sebastian Cox who is best known for his work with handmade timber furniture. Together, they have formed a wonderful culmination of creative minds. The award winning kitchen range makes for a timeless classic! 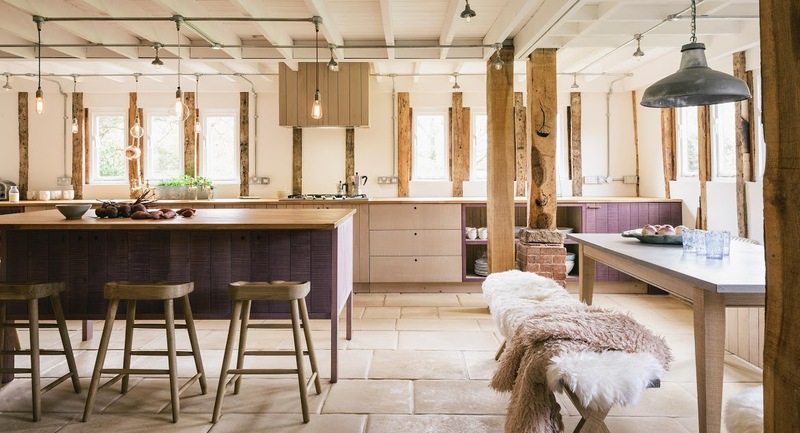 the kitchen has been carefully thought out and beautifully designed, allowing it to seamlessly suit an array of different home styles from farmhouse to contemporary. 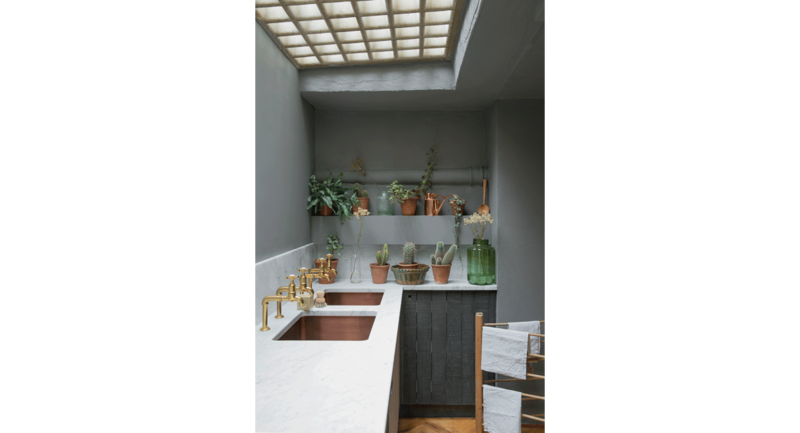 Described as ‘Urban Rustic’ The Sebastian Cox Kitchen works wonders with natural plant features, metallic finishes such as gold or copper and stone, concrete or marble which all work to modernize the feel of the space. 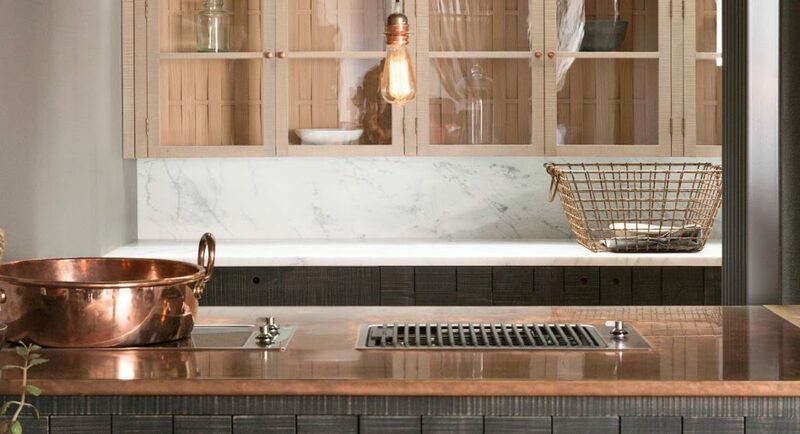 The cabinets utilise sustainable native British timbers, predominantly, locally grown and widely under-used beech timber, a favourite of Sebastian’s. The raw beech timber shows it’s true beauty after it has been planed and passed under a bandsaw to give a rough but even texture, where it displays a variety of colours and grains. 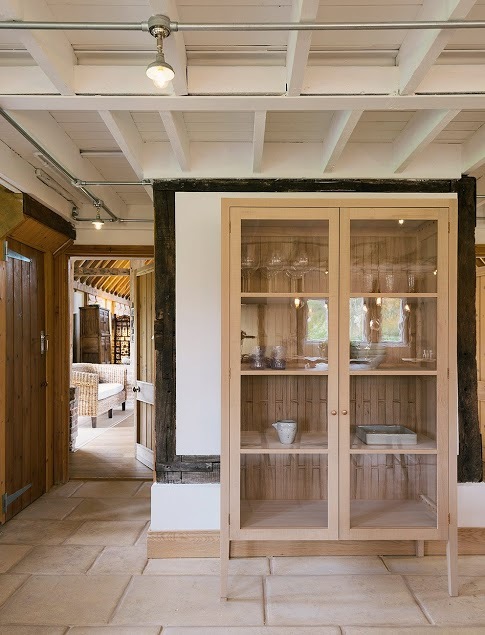 A traditional woodland craft is used for the backing of the cabinets and pantry – thin strips of hand woven timber provide a beautiful and delicate aesthetic that pull the whole design together. 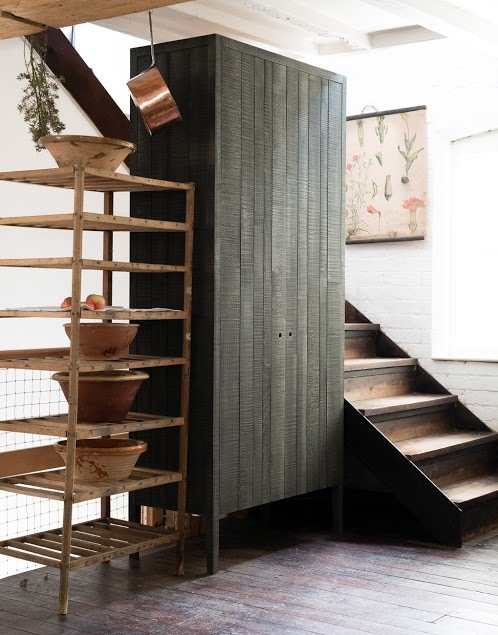 You won’t need to look anywhere else as DeVOL have a gorgeous range of handmade rustic wooden accessories to deck out your kitchen including shelves, tables, stools, benches and more. 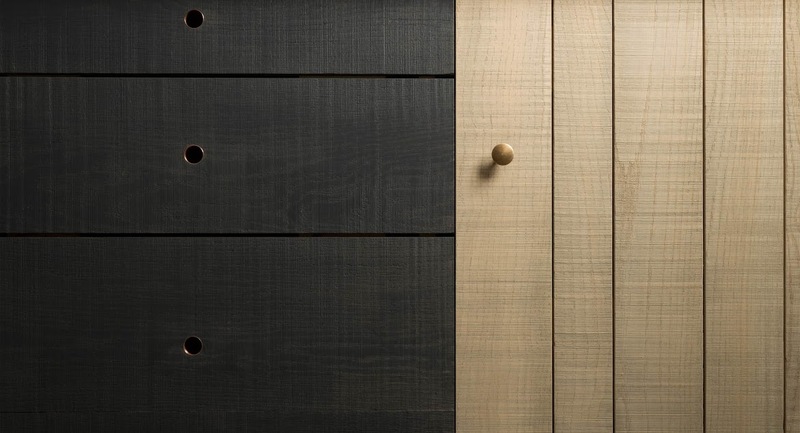 Mix, match and personalise your cabinetry with 2 available colours; natural and black, which have been stained with dye rather than paint to maintain the integrity of the wood and ensure the rustic feel. 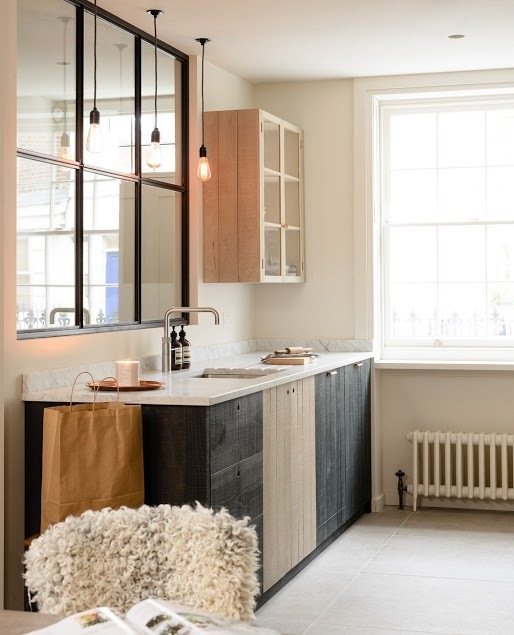 Starting from £15,000 the Sebastian Cox Kitchen exudes character and charm and will be an exciting and original addition to your home. Head to https://www.devolkitchens.co.uk for more information. Happy Friday! It’s competition time thanks to Morphy Richards Australia!